RTCS was organized in 1978 by parents committed to Christian education from Grace Orthodox Presbyterian Church in Sewickley, PA, and Providence Presbyterian Church (PCA) in Robinson Township, PA. The desire of these parents was to provide an excellent and broad Christian educational program so their children could grow and mature into perceptive and caring Christians with life-encompassing obedience to God. The original 40 parents who attended the first meeting decided that not only did they want to provide this for their own children, but that the school would be open to any families and children. It was determined the school would meet at Providence Church, which had a suitable building, and begin with kindergarten and first grade only, adding a grade a year. Committees were formed, a board elected, and two teachers and a part-time principal were hired. In that first year, RTCS enrolled a total of 15 students in kindergarten and first grade. The common confession of both founding churches, the Westminster Confession of Faith, would determine the hiring of teachers, membership in the Corporation, and how the curriculum was taught. Foundational to the efforts of the school organizers was belief in the truth of the Bible, in God’s saving acts, and in His covenantal faithfulness to His people. The families present at the meeting, along with others involved, believed that school is an extension of the Christian home meant to reinforce the faith and values of the parents. They believed that policies and procedures governing the school should be consistent with the standards of the Bible, which is God's inspired Word. They believed that this is God's world, that each child is unique in God's sight, created in His image to live a life of faith and service. In 1983, to accommodate a growing school, Providence built a new education wing. Ten students graduated from 8th grade in 1985. Just over a decade later in 1999, due to parental interest and concern that their teen children also receive the benefits of Christian education, the school began offering high school classes. In 2002, additional high school classrooms were constructed and in 2003 the first senior class graduated. 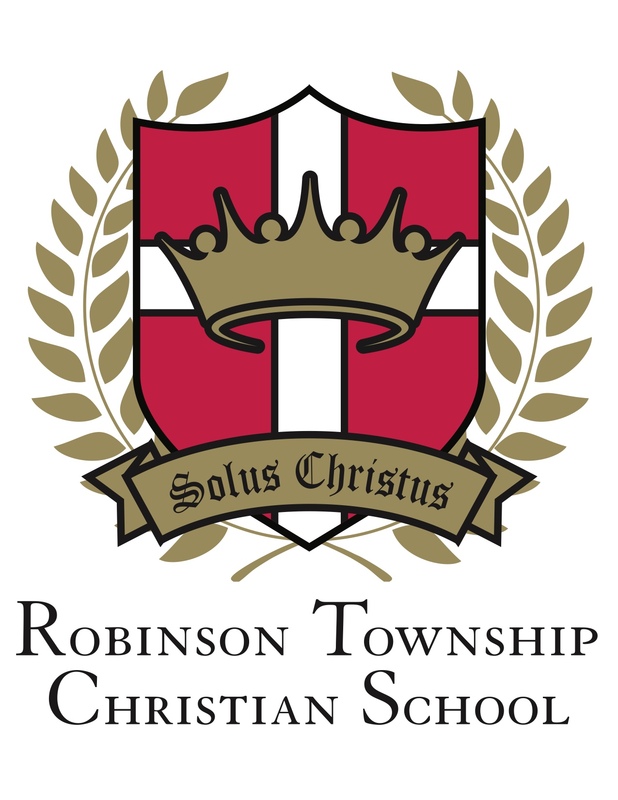 While some may see the small size of Robinson Township Christian School as a drawback, we have found it to be quite the contrary--RTCS students have thrived within the smaller classroom size. Zechariah 4:10 “Who has despised the day of small things?” The Almighty frequently chooses such to accomplish great ends through the small (2 Cor. 12:9). We can’t stop measuring things but numbers don’t matter to God in the same way. We can’t know what God counts as big and small to impact for His Kingdom and eternity. God has been faithful in honoring the prayers and desires of that first group of determined parents, and many others have joined them since in these prayers, work, and the joy of seeing their children being educated as children of their Heavenly Father through the generations.